At S.P.T. Home Inspections, we realize the importance of having a professional home inspection done by certified, licensed and insured professionals such as those at our home inspection company that serves Bucks County and the rest of the Philadelphia area. If you have never dealt with the situation of a home inspection before, we’d like to offer the following tips below to smooth out the whole process and have it go quickly and easily for the buyer, seller and inspector. A home inspection requires the inspector to access numerous key areas of a home to check its structure and systems. What you need to do to prepare for an inspection has everything to do with whether you’re the buyer or the seller. If you’re the seller, you need to clear away any boxes or other items from around the furnace and water heater to give the home inspector room to examine these systems. This also applies to making sure that any attic entrances are not blocked. You should provide documents for any repairs you’ve had done to your home and any appliances since this can only help you with the inspector and a potential buyer. Your final step is to make plans to be away from the home for at least three hours during our inspection since buyers frequently accompany inspectors, and they may want to ask our inspector questions that they’d be uncomfortable asking in front of the seller. The same would go for any pets you have. Either go someplace where you can bring them with you or put them in a crate at home, so they’re out of our inspectors’ way. 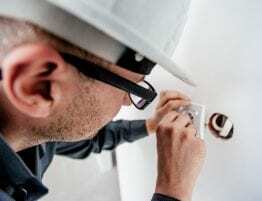 You also need to ensure that utilities are connected for the inspection. Remember that our inspections are an examination of the systems of a home as well as the physical structure. This means our inspector will be turning on and running the stove, furnace, any central air conditioning system you may have, the dishwasher and any other major appliances. We’ll also be checking the electrical outlets for grounding, which will be impossible to do if the power is off. If you’re the buyer, you may have notes from when you viewed the property about any issues or concerns. Make sure to provide a list of these to our home inspector to help ensure these matters are checked out. Perhaps the most important thing you need to do as the home buyer is to set aside the time to accompany the inspector when he is looking at the home. At S.P.T. Home Inspections, we realize that many home buyers like to accompany one of our certified, licensed and insured inspectors during a home inspection. 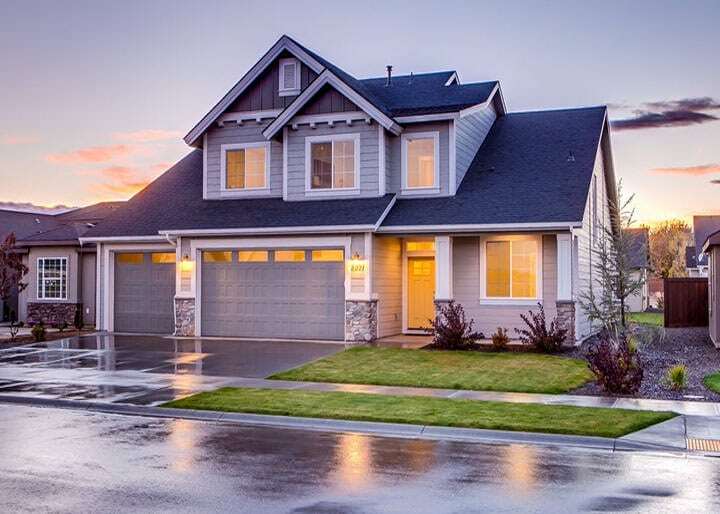 We provide thorough home inspection reports that detail any deficiencies, however, there’s nothing like seeing potential issues firsthand while an expert is there to help assess their seriousness. While accompanying one of our highly-trained staff on their examination of a property, you may see some water spot that would look alarming to you if you discovered it later on your own, but our inspector may have discovered that the problem causing it was fixed already. 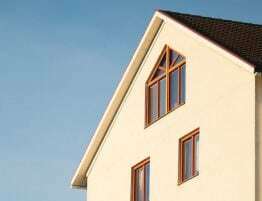 In addition to learning about any issues and their seriousness firsthand, you will also learn a lot about your new home while accompanying our inspector. This may include how to operate certain appliances and components as well as where shut-offs are and the location of any items that may need maintenance. When you hire S.P.T. Home Inspections, we will provide you with a thorough home inspection report, and you should read this over carefully after a home inspection. It will break down any issues with the home into those that are major concerns or safety issues as distinct from any that may simply need repair, improvement or monitoring. If your report has any items on it you aren’t sure about or need clarification on, please don’t hesitate to call us, and we’ll get you the information you need. A home purchase is a major investment, and we want you to feel at ease, and we’ll lend our expertise to help ensure you’re buying the quality of home that you’re expecting.